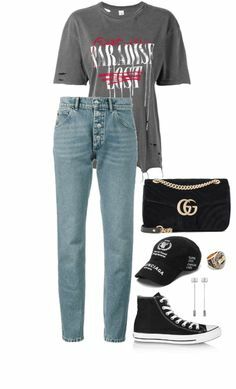 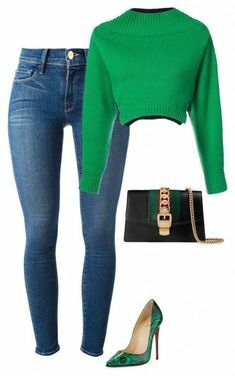 "Untitled #5435" by theeuropeancloset on Polyvore featuring M.i.h Jeans, Balenciaga, Yves Saint Laurent, Chanel, Golden Goose and Quay. " 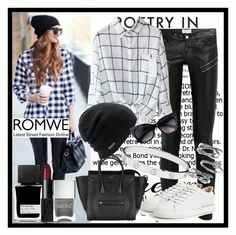 "Untitled # 4549" von mollface ❤ mochte Polyvore mit Yves Saint Laurent, . 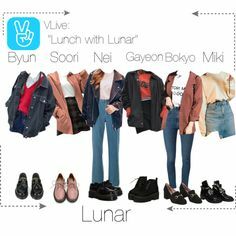 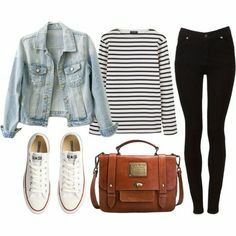 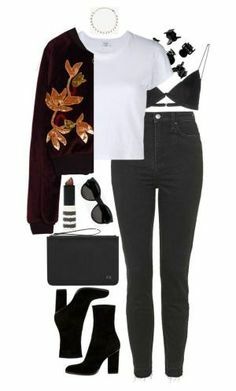 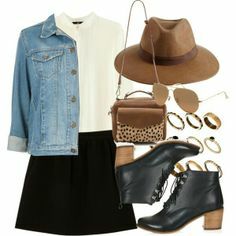 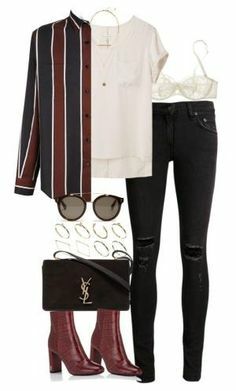 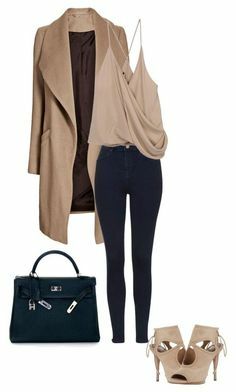 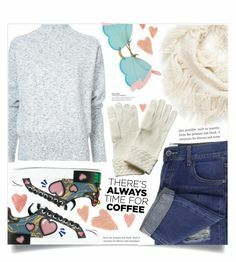 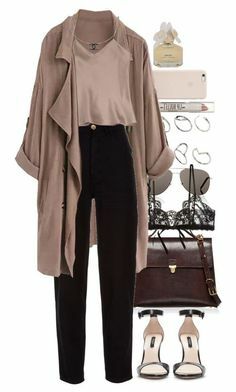 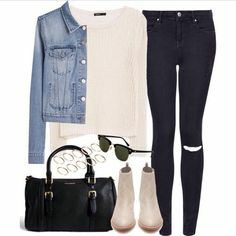 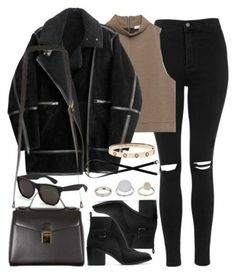 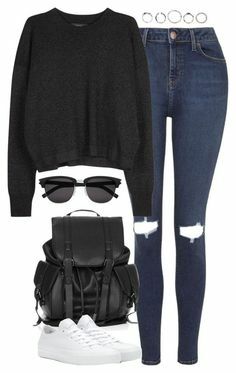 "Untitled #4913" by eleanorsclosettt ❤ liked on Polyvore featuring Topshop, Isabel Marant, Converse and Yves Saint Laurent #casualfalloutfits. " 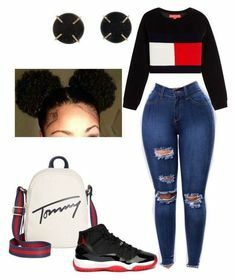 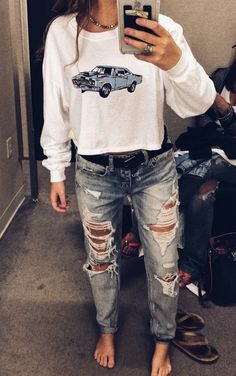 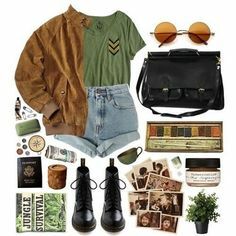 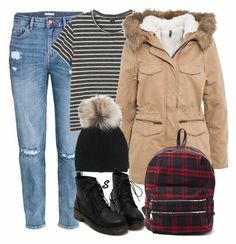 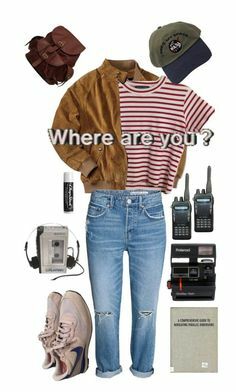 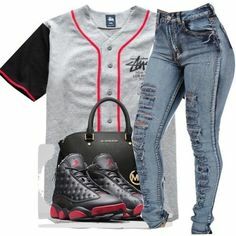 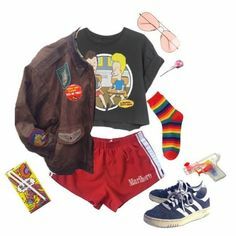 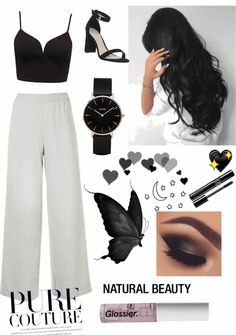 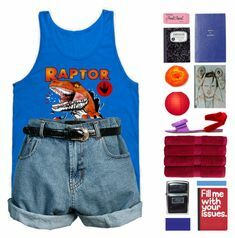 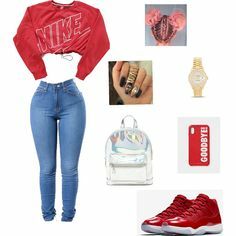 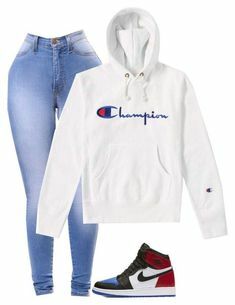 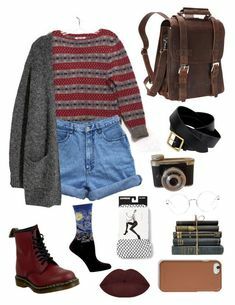 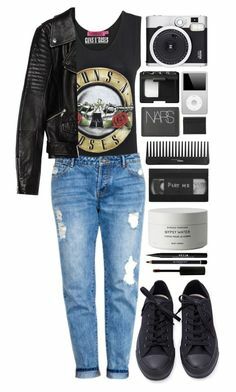 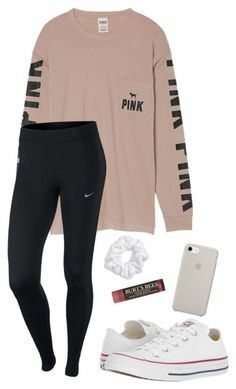 "Stranger Things Vibe" by heyyouitsmegrace on Polyvore featuring NIKE, Sony, Polaroid, Chapstick, AmeriLeather and vintage. " 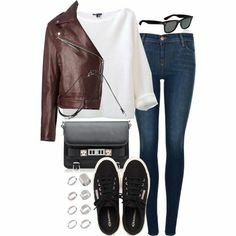 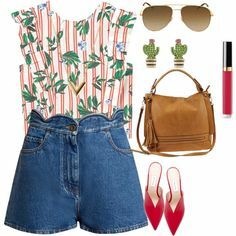 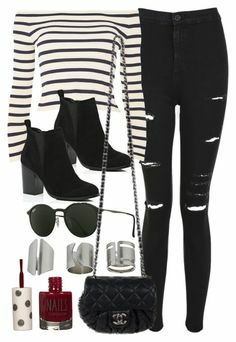 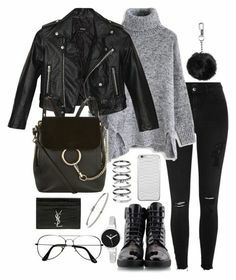 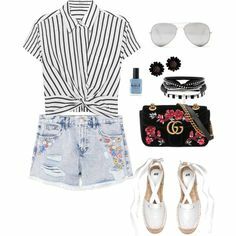 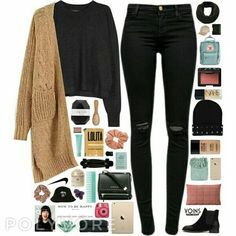 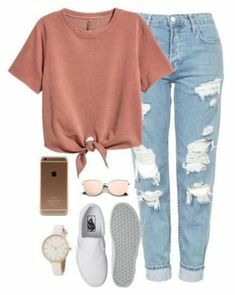 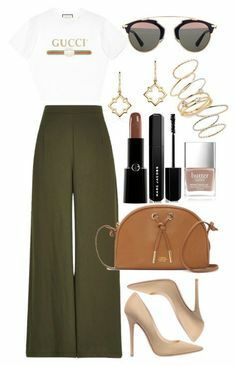 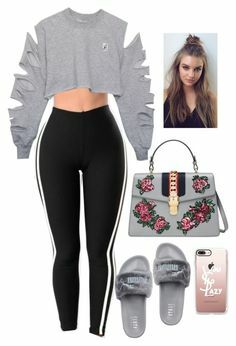 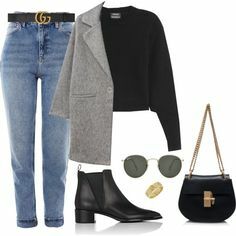 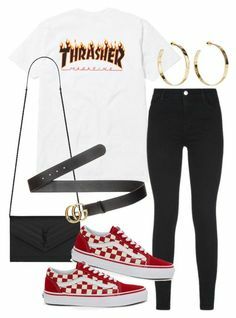 "Untitled" by whoiselle ❤ liked on Polyvore featuring Yves Saint Laurent, Gucci, J Brand, Jennifer Fisher and Vans. " 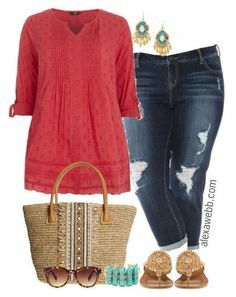 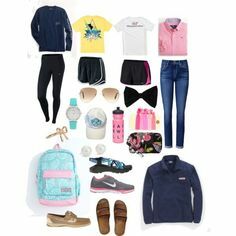 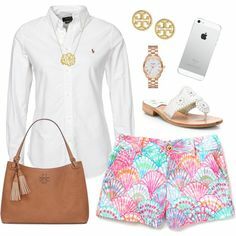 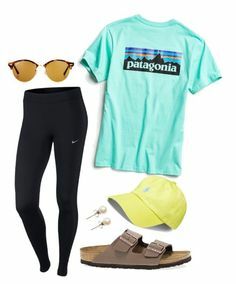 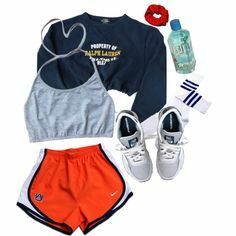 "#38" by lily141 on Polyvore featuring Patagonia, NIKE, Birkenstock, Ray-Ban, J.Crew and Polo Ralph Lauren. " 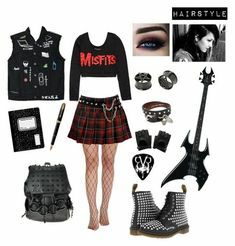 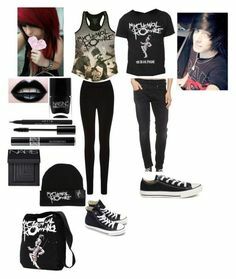 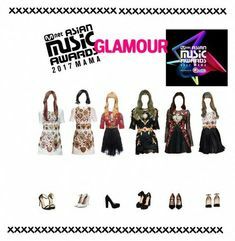 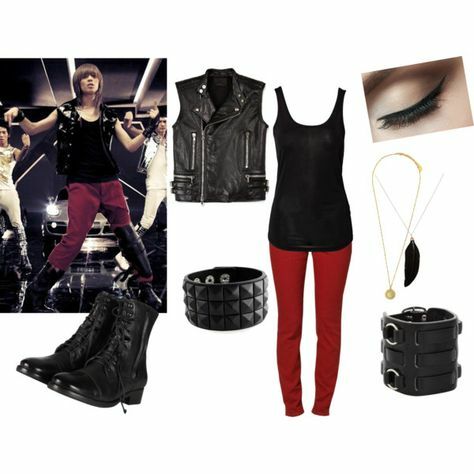 Fashmates Outfit Inspiration: SHINee's Taemin "Lucifer"
Back To School Outfits For 6Th Grade Going Into 6th Grade Outfit Makeup And Hair And Some Acceriers. " 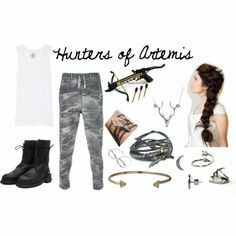 "Hunters of Artemis" by amr3always on Polyvore. " 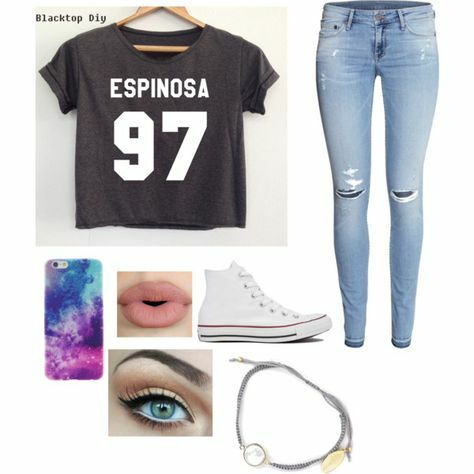 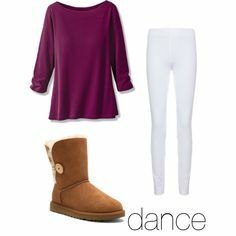 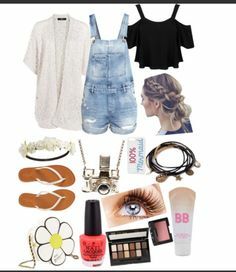 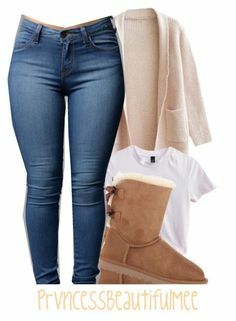 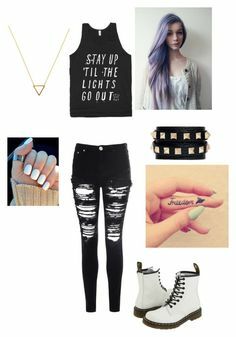 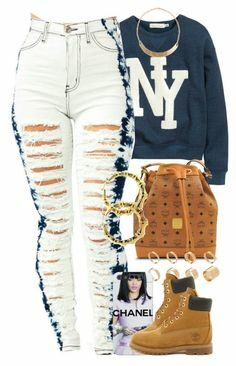 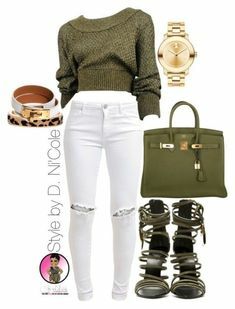 "Hugs, kisses, & Uggs" by taytay-268 on Polyvore. " 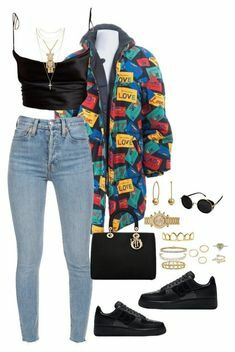 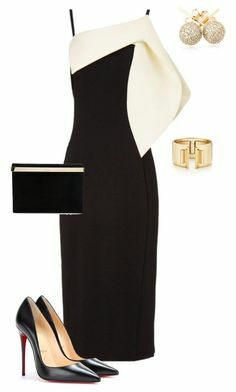 "Untitled #484" by angela-vitello on Polyvore. " 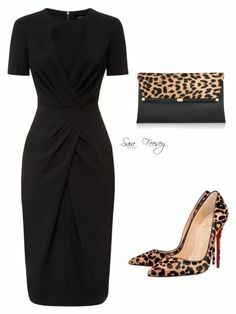 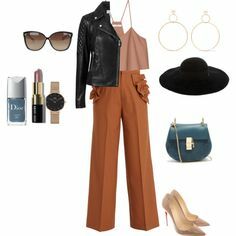 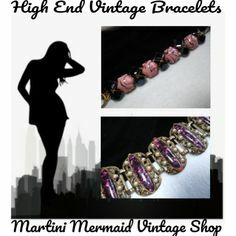 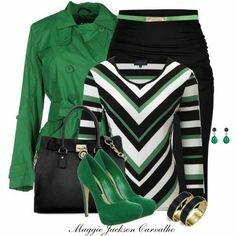 "Untitled #1966" by styledbytjohnson ❤ liked on Polyvore featuring Marchesa, Christian Louboutin, Yves Saint Laurent and Kiki mcdonough by nanette. " 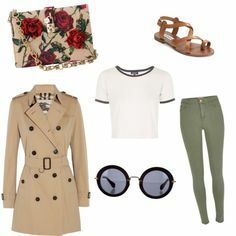 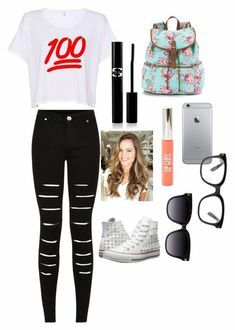 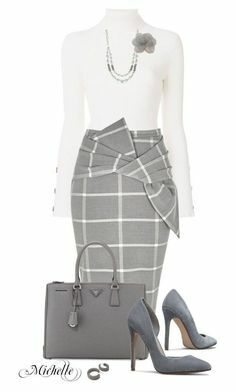 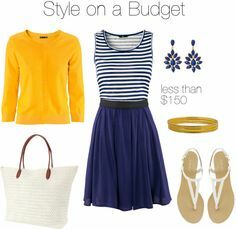 "Teacher, Teacher 136" by qtpiekelso on Polyvore: Teachers didn't wear Cute Trendy Clothes like this when I was in school! 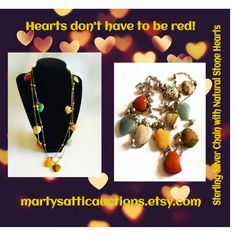 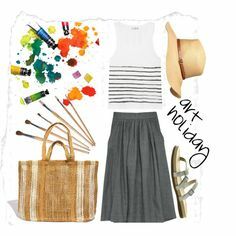 Art Holiday by beetlescarab on Polyvore. 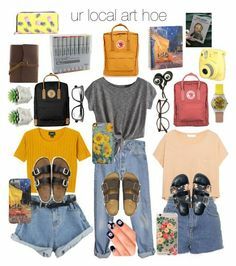 Travel somewhere (it doesn't have to be far away) and create art. 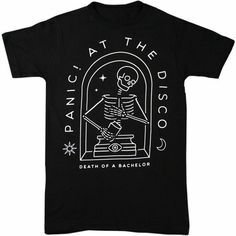 It will be good for your soul. 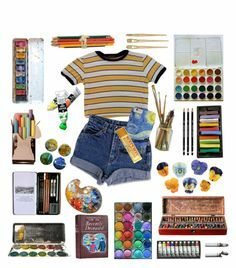 ur local art hoe // my aesthetic by maddiextheresa on Polyvore. 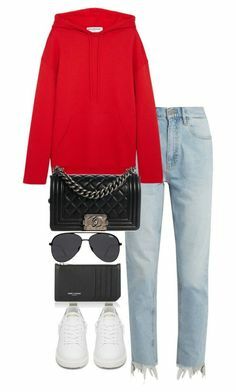 "Untitled #261" by sb187 ❤ liked on Polyvore featuring Frame, Christian Louboutin, Monse and Gucci #casualwinteroutfit #ChristianLouboutin. " 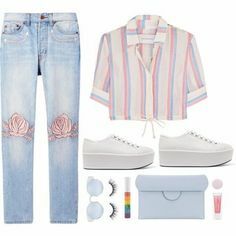 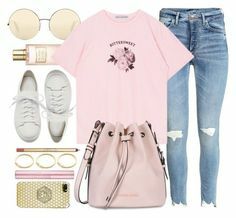 "Pastel Pink Goth" by crewelladeville ❤ liked on Polyvore featuring Hot Topic, SIWA, Manic Panic NYC and T.U.K.. "